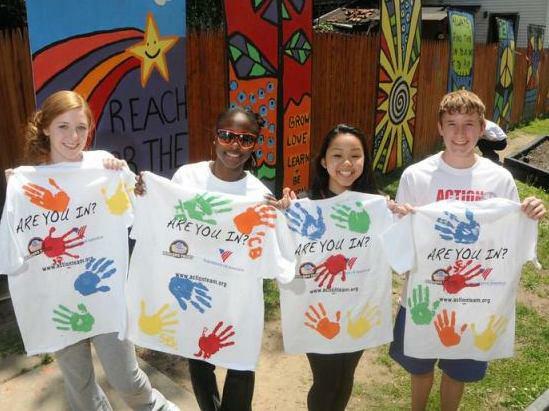 What Types of Volunteer Work Do Colleges Look For? When Volunteers of America was founded in 1896, volunteerism derived from a military context and to “volunteer” one’s time in service to others was a full-time commitment. Our founders, Maud and Ballington Booth, and other early members of our organization came to call themselves Volunteers of America because they volunteered their whole lives to help people in need. This included - not only volunteering their time - but also their hearts, their spirits and their professional prosperity. Today, Volunteers of America helps 1.5 million people in over 400 communities in 46 states and the District of Columbia and Puerto Rico through programs that are staffed by full-time, paid professionals who have adopted this same ideal of service as their full-time mission. However, that does not mean that we do not also depend on an army of modern-day “volunteers” who offer their free time to support our programs nationwide. Provide administrative support such as answering phones, performing clerical work, research, facility maintenance, food or clothing collection, etc.